DESOTO—Focus Daily News today announced the start of its 2017 Summer Internship Program. The program introduces the next generation of talent to the media industry. Over the years, the program has become an integral aspect of Focus Daily News. Interns bring youth, enthusiasm and a fresh perspective to the coverage of Best Southwest events and issues. Wish them luck! Kade Jackson is a senior at DeSoto High School. 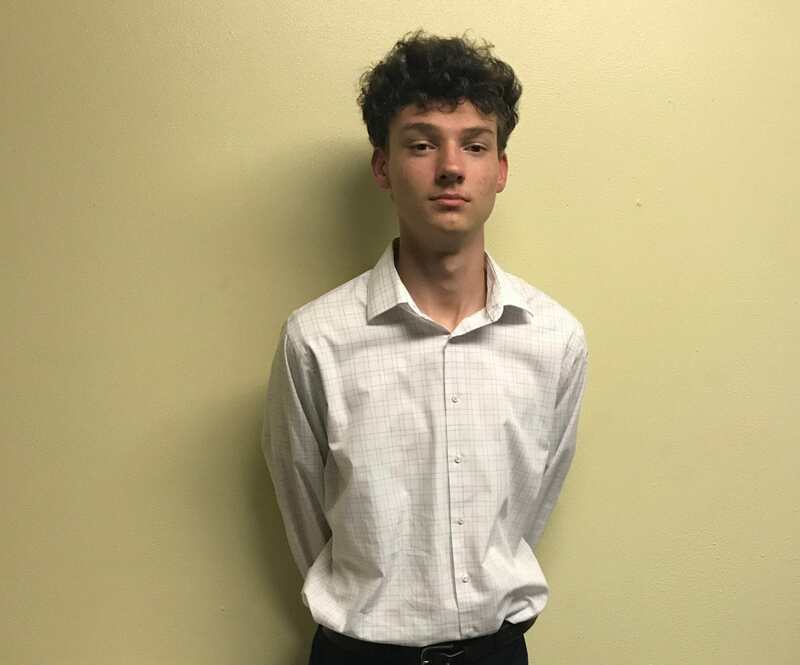 In the Fall of 2018 he hopes to attend Sam Houston State University or Texas Tech University and study Pre-Law. After graduation Jackson hopes to launch a micro-loan fund called, “Invest Your Own Money.” That would allow participants to successfully accumulate small accounts to safely invest in penny stocks. His financial aspirations also include organizing a summer camp to prepare students for the workplace. Participants would learn job search and trade skills. Jackson also wants to try his hand in the apparel game, eventually designing his own shoe brand before he retires at the age of 50. Not all about dollars and cents — Jackson has a heart for those less fortunate. He says he plans to invest in local schools and group homes for children in the foster care system. Caren Black is a 2017 graduate of Cedar Hill High School. Black enjoys music and sings in her church choir. She played the saxophone during her time at Cedar Hill High School. Black believes hard work and dedication are key factors to living a successful life. The 17-year-old enjoys writing and reading. She has excelled at both subjects since an early age. 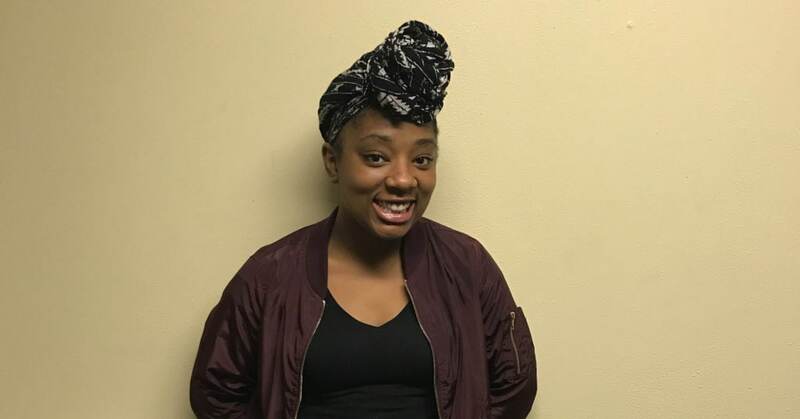 Currently enrolled at Cedar Valley College, Black is studying Forensics. After completing her first year, she plans to transfer to the University of Texas at Arlington to further her education. Family and friends are vitally important to Black. She enjoys helping people and strives to bring out the good in most by never judging by anyone by appearance, but by their hearts. Black lives by the maxim that the only way to be happy is by remaining pure of heart. 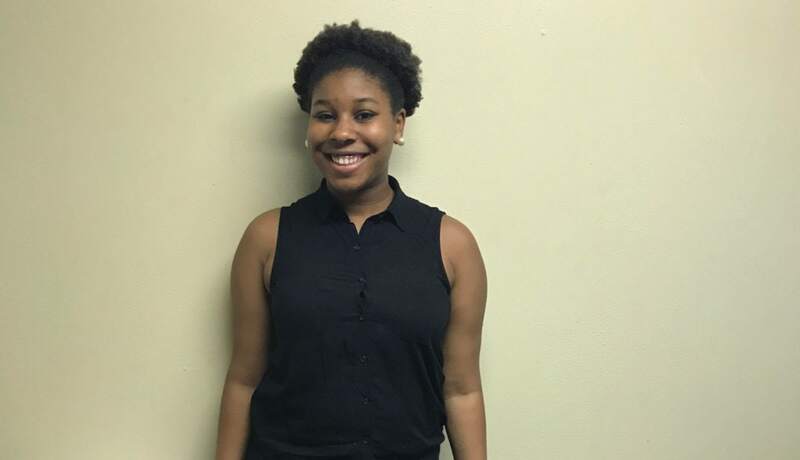 Currently a graduating senior at UNT-Dallas, Kierra Benson is majoring in Communication and Technology. Before attending UNT Dallas, she earned an Associate’s Degree from Cedar Valley College. Outside the realm of academia, Benson’s other talents include writing, audio editing and drawing. Her free time is limited, but is very important to her. She often passes the time by watching television, watching videos on the internet, napping, eating and listening to music. After her school days are over, Benson isn’t sure what profession or career path she wants to follow. However, she knows that it will be in the media. Benson has an acute fascination with how the media affects perception of everything from politics to strangers on the street. As an avid watcher of television shows and movies, Benson has always wondered how words and visuals come together to tell a story. She has learned a lot about those processes as a university student, but hopes to learn more as media keeps evolving. 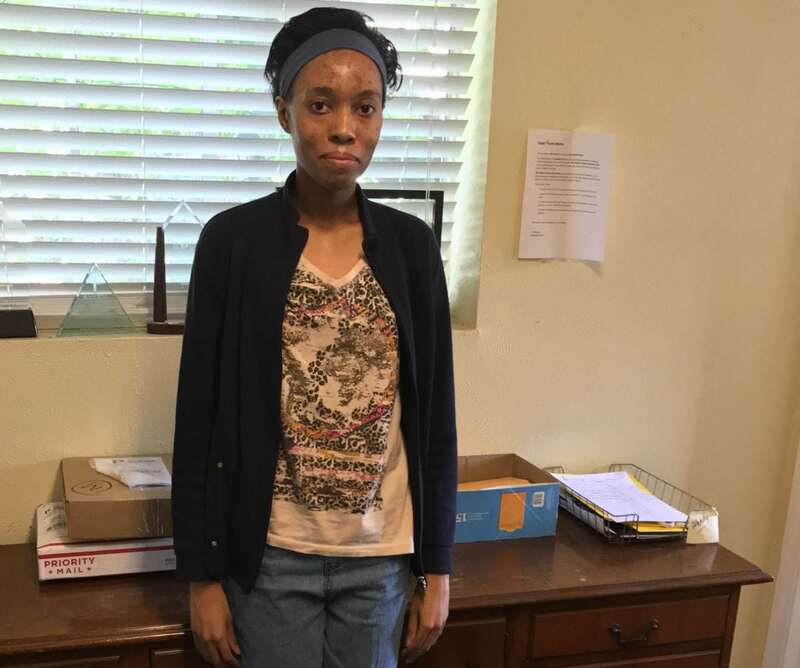 Jessica Hollands is a 17-year-old junior at Cedar Hill High School. Since her freshman year Holland has been a student leader. Currently she holds the rank of a Flight Sergeant in the Air Force Junior Reserved Officer Training Corps. After graduating in the top ten percent of her class. Hollands will attend Texas Southern University, where she will major in business. After graduating Jessica plans to move to Atlanta and open her own beauty shop. Despite her love for chicken strips and crawfish Hollands is very athletic. For the past two years she has been a sprinter under DeSoto Swift intramural track team. A native of New Orleans, Louisiana Hollands lives at home with her sister, two foster brothers, mom and dad. A lover of animals Hollands has two dogs Foxy and Princess. She is also very involved at church Hollands attends Faith Fellowship Church where she is a youth usher and sings in the choir.